On a beautiful late spring morning in Mission Viejo, Jose waited on a bridge with great anticipation. He was about to see his beautiful fiancé in her wedding dress for the very first time. When Sarah tapped him on the shoulder, he turned around and a brilliant smile broke across his face. It was the smile that had first caught Sarah’s eye when she saw him in the hallway of the Emergency Room where they both worked; The smile that could brighten up her worst day. It was the smile of the man who was about to become her husband. 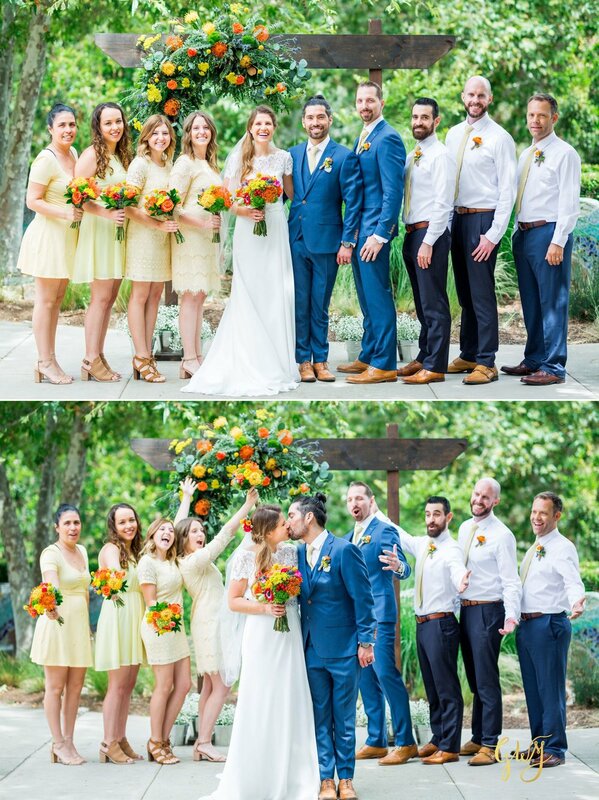 Jose and Sarah's wedding day was a beautiful reflection of their personalities, and their love for each other, their families and the outdoors. 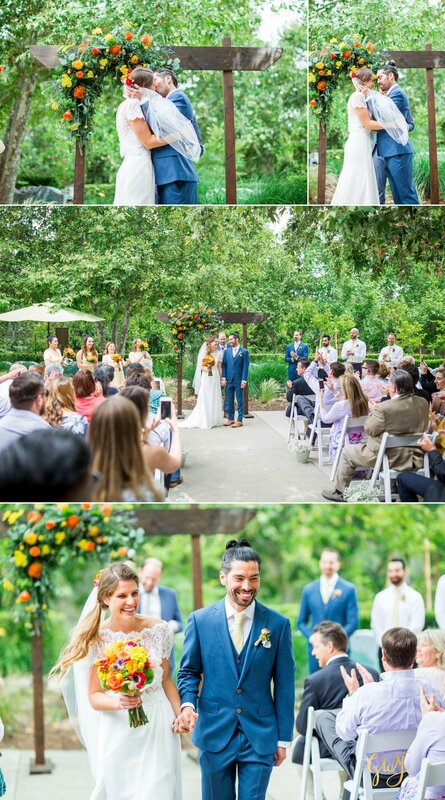 Their ceremony was personal and meaningful. It was a family affair, with Sarah’s sister coordinating and her brother-in-law officiating, and many other relatives pitching in to make everything come together smoothly. They chose to greet each of their guests individually, handing out plates, and giving hugs, as they entered the buffet line. The spirit of care for one another, and for the people who surrounded them, was tangible. They enjoyed plenty of time outdoors, dancing and spending time with their loved ones. 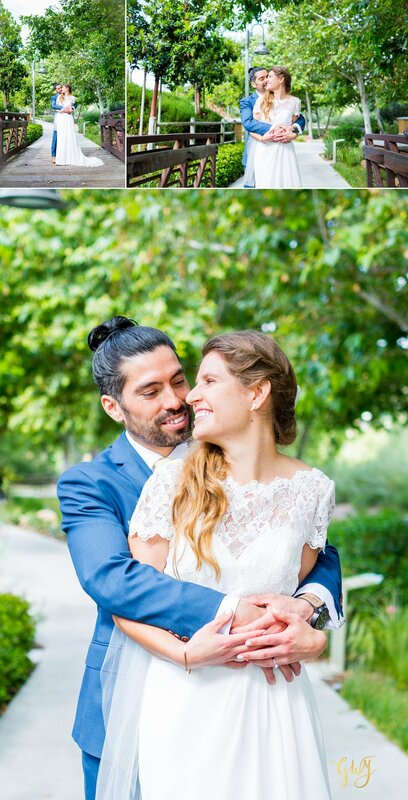 Congratulations, Jose + Sarah! May you be blessed as you enter into your greatest adventure together!